Motorcraft is launching a new winter wiper blade line that the company says will help provide excellent visibility under extreme weather conditions, including snow pack. With 11 new part numbers, these wiper blades will cover over 94 percent of vehicles on the road. “Customers expect quality parts at the right price for Ford and Lincoln vehicles,” said John Hanighen, Ford Global Aftermarket Business director. All parts are backed by Ford Motor Co. with a 6-month limited warranty with unlimited mileage, labor included* and no commercial exceptions. *Limited labor costs. See seller for limited-warranty details. 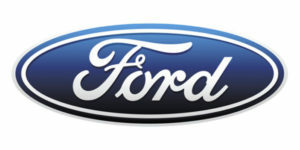 Motorcraft is a registered trademark of Ford Motor Co.